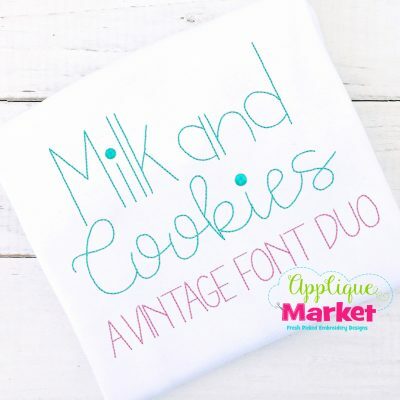 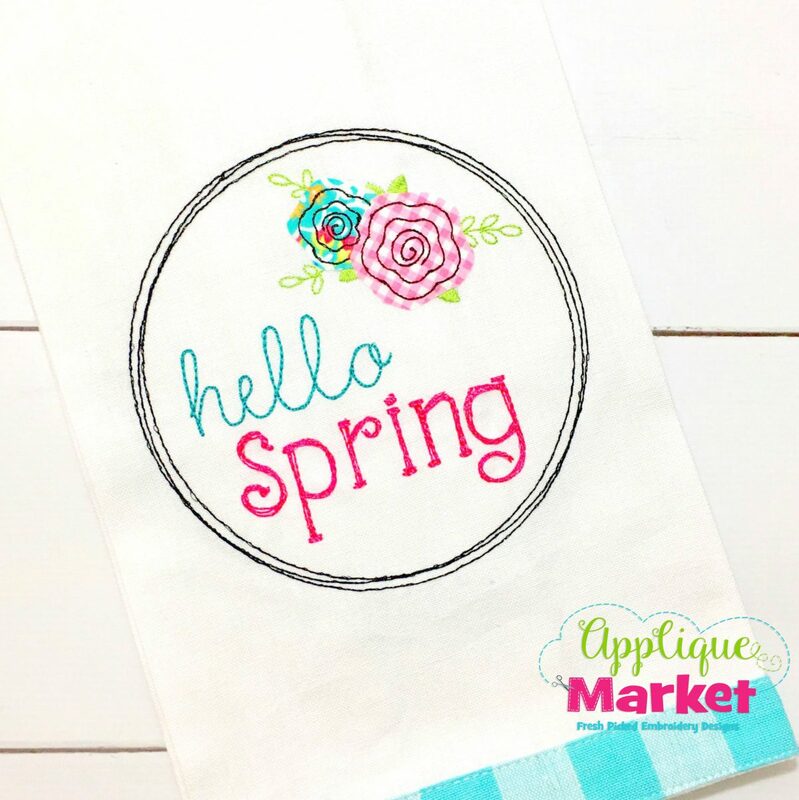 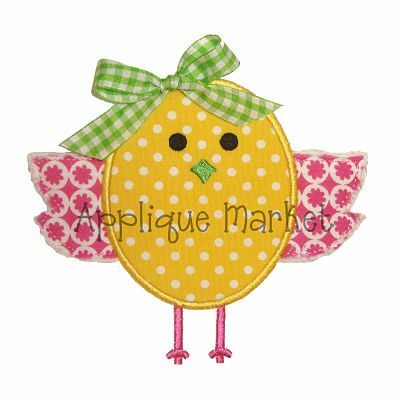 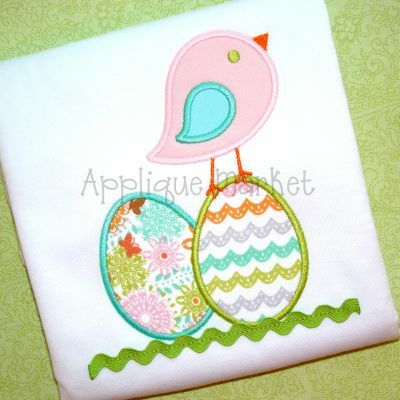 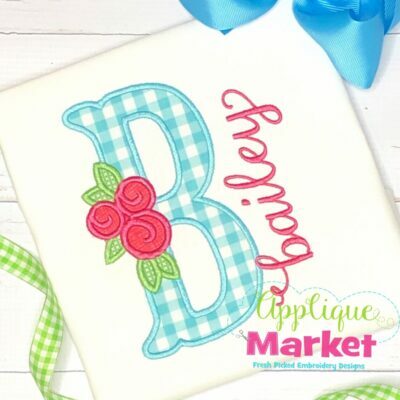 Bring in Easter with Applique Market’s great selection of special designs. 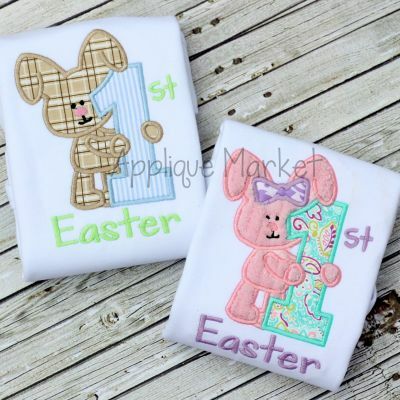 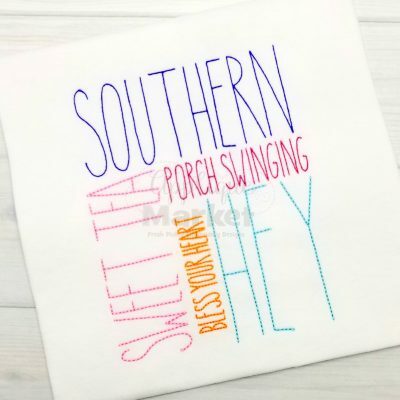 Customized clothing with this Easter Truck is the perfect gift to celebrate Easter. 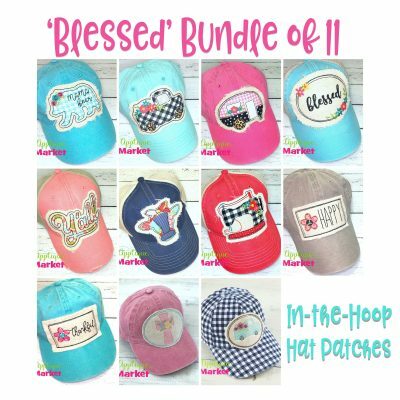 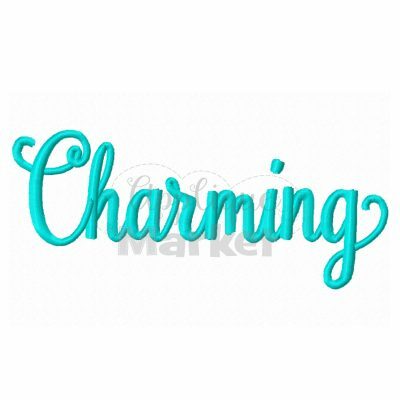 Includes four sizes: 4×4, 5.25, 6.5, and 7.75.